Looking for a pop of colour for the wall in your child's nursery or bedroom? 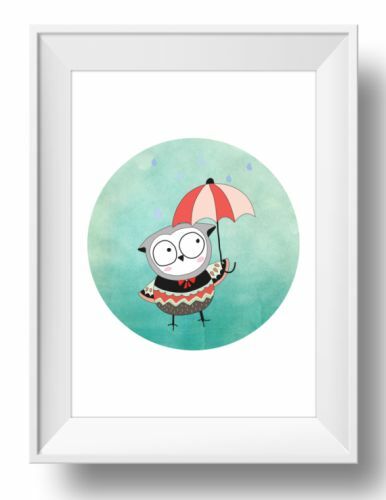 Then check out this fun range of owl themed prints. Available in A4 and 8" x 10" (professionally printed on 300gsm card) as well as A3 which will be professionally printed on 250gsm poster weight stock. If you'd like this printed on canvas instead, please contact me for a quote.